MicroPro® micronized copper azole, used in MicroPro Sienna® Treated Wood. Alkaline copper quaternary compounds, used in our NW 100® Treated Wood. Our quality control begins well before the actual treating process, with the selection and preparation of material for treatment. Wood must be a treatable species and dried to an appropriate moisture content to be able to accept preservative. For structural components like joists and beams, wood may be perforated with tiny incisions before pressure treatment, to ensure uniform penetration of the wood preservative. The water-soluble wood preservatives are injected into the wood in a computer-controlled vacuum/pressure process. 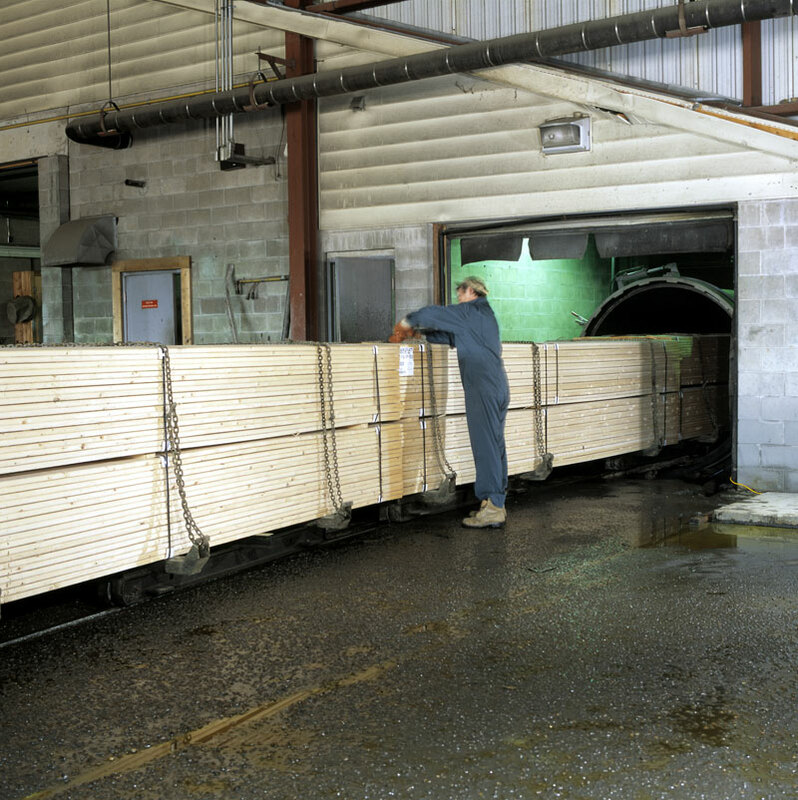 Standards for the treating process are based on the most extensive database of treating results on commercially produced treated wood in Canada. 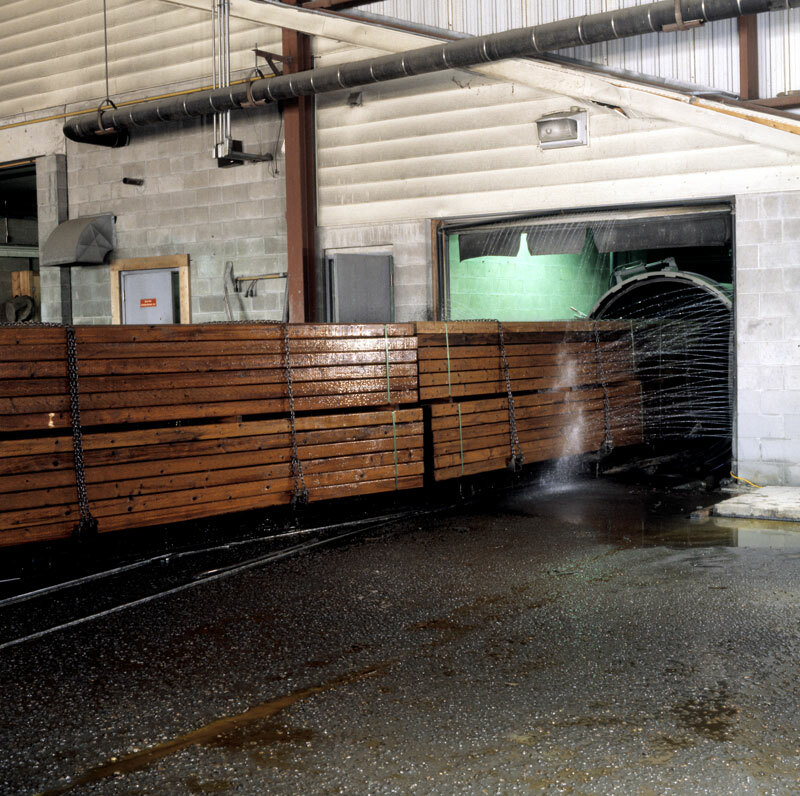 Treating processes are monitored through ongoing testing to maintain high product quality and environmental standards. Treating results are verified in our on-site lab and monitored by third-party inspection. Pastway treated wood products are backed by a Timber Specialties Residential Limited Warranty (see warranty literature for details).